The key to feeling safe is about knowing you can protect yourself. At Gracie Barra North Austin – all our programs teach with this in mind. If you’re looking for a North Austin Self-Defense class you’ll find everything you’re looking for and more with Gracie Barra Brazilian Jiu-Jitsu. Brazilian Jiu-Jitsu is a practice that trains both your body and your mind. Whether you’re looking to build stamina, coordination, or strength – our instructors will train you to keep on your feet and be ready for any opponent. With a family-friendly environment and a motivational program structure, you’ll learn real-life techniques to prepare you for both competition and protection. 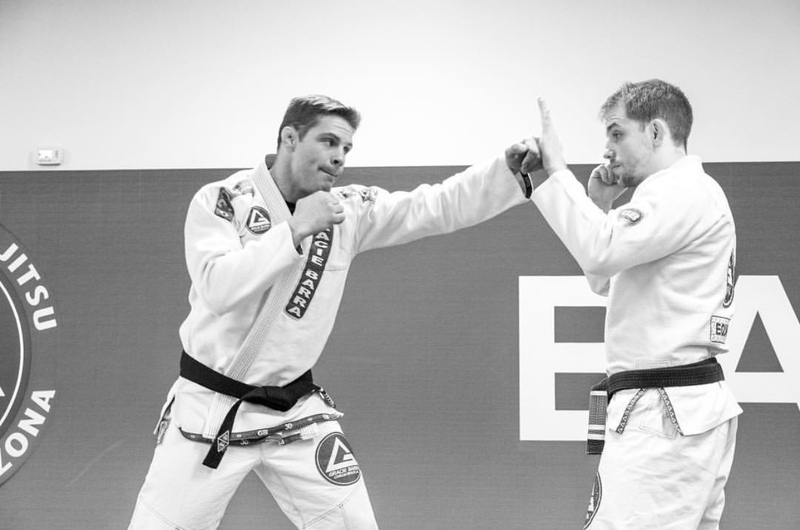 At Gracie Barra North Austin, we offer classes for men, women, and children. With flexible schedules and a variety of programs you’ll be on your way to a life with Brazilian Jiu-Jitsu and both mental and physical security.